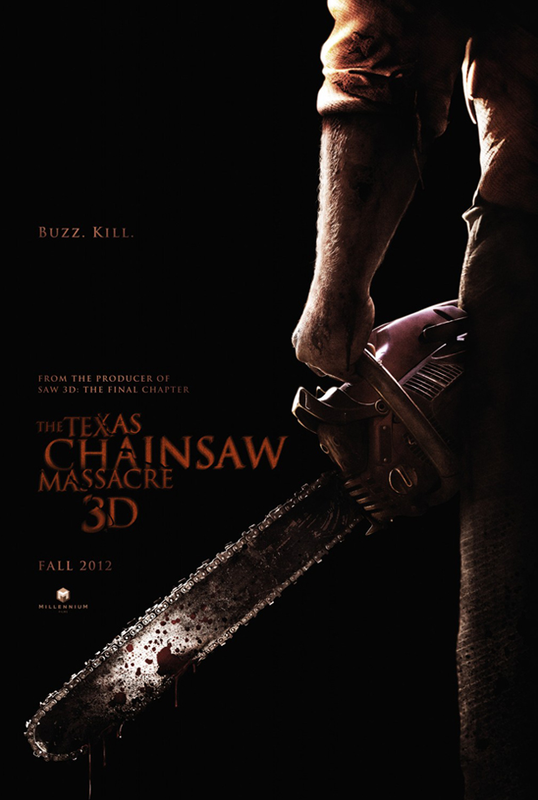 If you’re the horror flick type, you’ll love this new teaser poster for the upcoming sequel, Texas Chainsaw Massacre 3D. It’s chilling, right? Yuck! This one opens next year on October 5, 2012. So we will be getting lots more before the release. The film arrives from director John Luessenhop (Takers) and will continue the story from Tobe Hooper’s 1973 original, picking up the character of Leatherface decades later with a cast that includes Alexandra Daddario, Tania Raymonde, Sue Rock, Scott Eastwood, Bill Moseley, Gunnar Hansen, Trey Songz, Keram Malicki-Sanchez, Shaun Sipos, Thom Barry, Paul Rae and Richard Riehle.